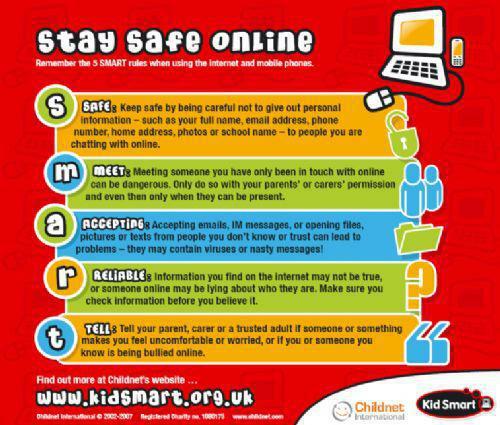 These websites are for children's entertainment, education and also to help them stay safe when online. Sumo Paint Sumo Paint is a full featured photo editing / painting application, which works right in your favorite web browser! The application can be used in Windows, Macintosh or Linux operating systems. The only requirement is the Flash Player (which usually comes preinstalled in any OS). Childnet - Downloading Keeps young people well-informed on how to stay safe and legal when enjoying entertainment on the internet or via a mobile device.